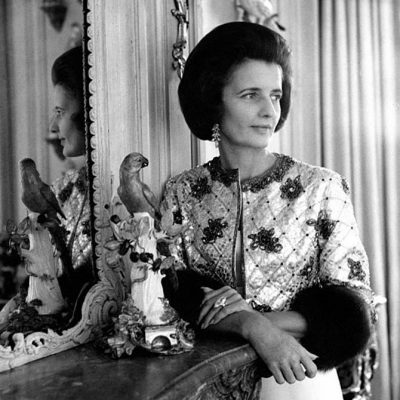 We have been crowing for a while now about the earring renaissance. 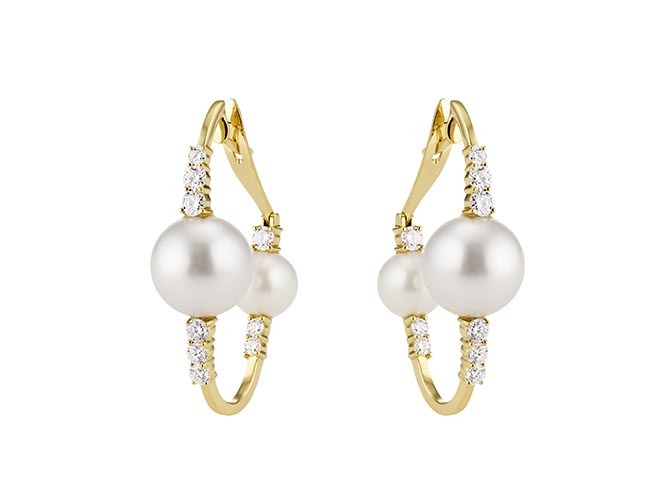 By our definition, it’s the glorious period we are enjoying when just about every style of earring you can imagine, and some that boggle the mind, are making their way down the red carpet. 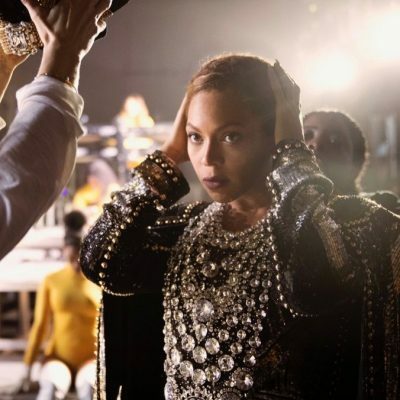 The whys and wherefores of the earring movement have to do with the fact everyone in the world is somewhat of a selfie expert and all have come to the realization that a headshot lights up with great jewels on the lobes. 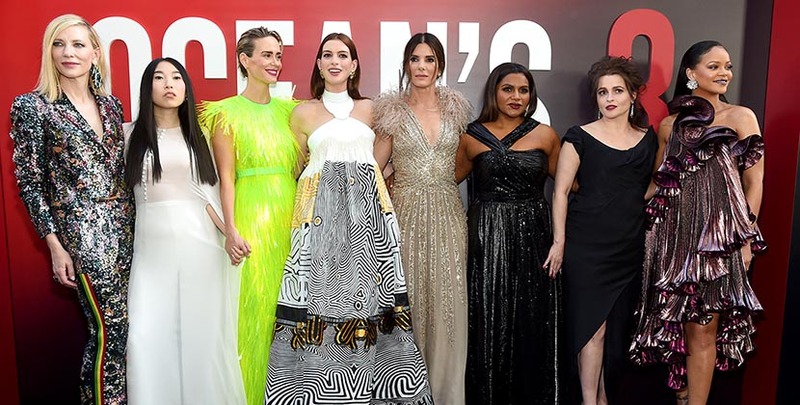 Read on to see the styles the stars of Ocean’s 8 wore for the world premiere of the movie in New York City, otherwise known as the scene of the crime, and see how the earring renaissance is going strong. Sandra Bullock sported diamond shoulder dusters by Lorraine Schwartz with an Elie Saab gown. Anne Hathaway put on a vintage pair of Cartier earrings with a Jean Paul Gaultier gown. 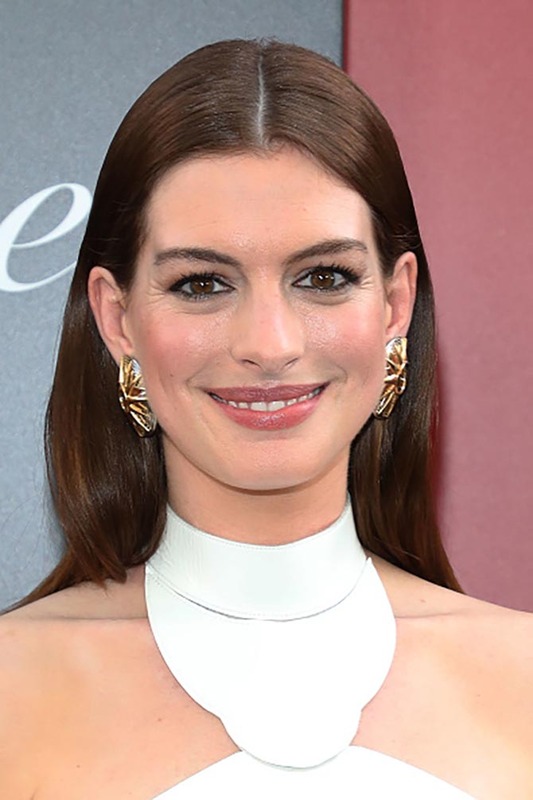 The 18K white, yellow and rose gold Cartier earrings Anne Hathaway wore were made in 1997. 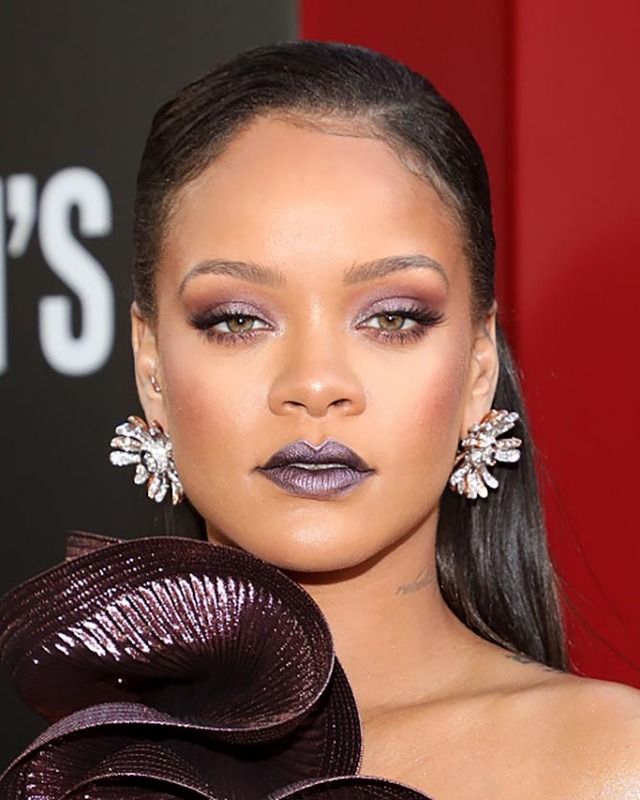 Rihanna’s Bulgari floral diamond, white and pink gold earrings picked up on the metallic shine of her Givenchy dress. 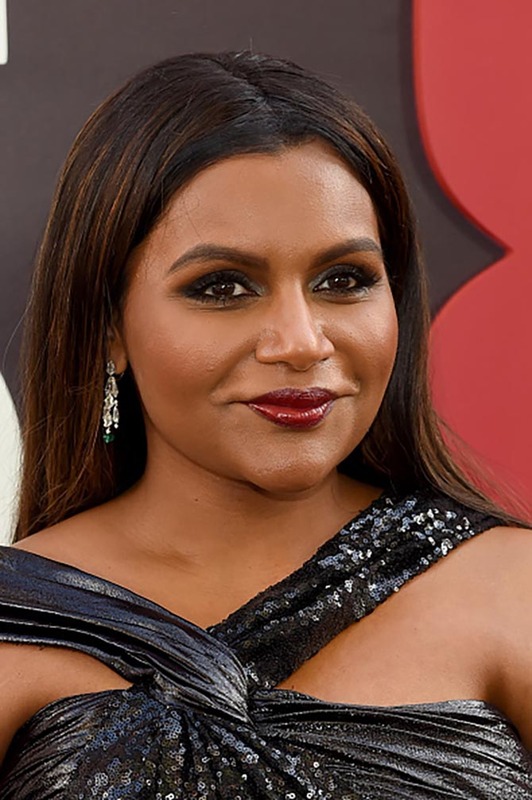 Mindy Kaling sparkled in Cartier earrings and a black sequin gown by Prabal Gurung. 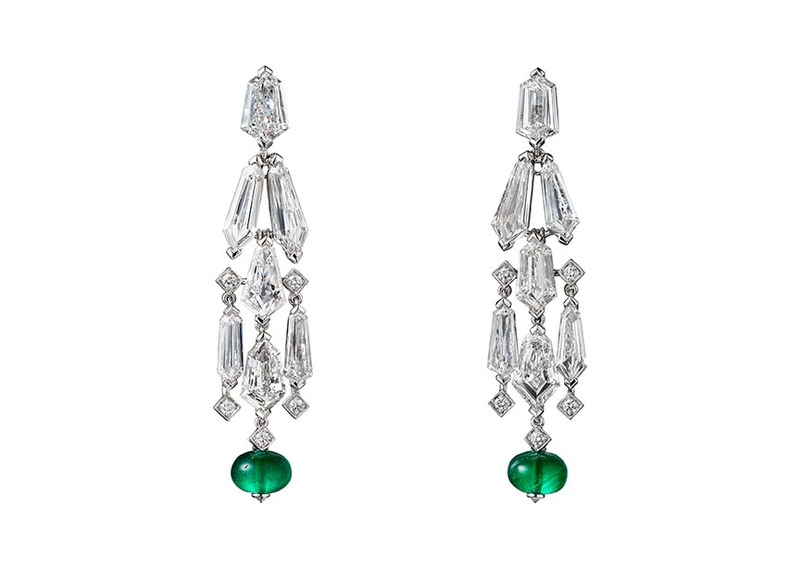 The diamond, emerald and platinum earrings Mindy Kaling wore came from Cartier’s High Jewelry collection. 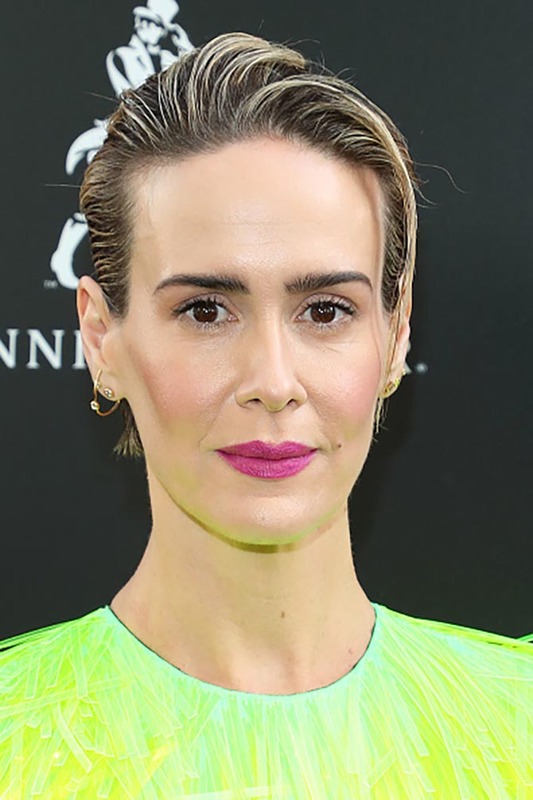 Sarah Paulson paired her Prada gown with earrings layered in her lobes including the Christy diamond and gold earring from Ana Khouri. Helena Bonham Carter wore Cartier earrings with a black Vivienne Westwood gown. 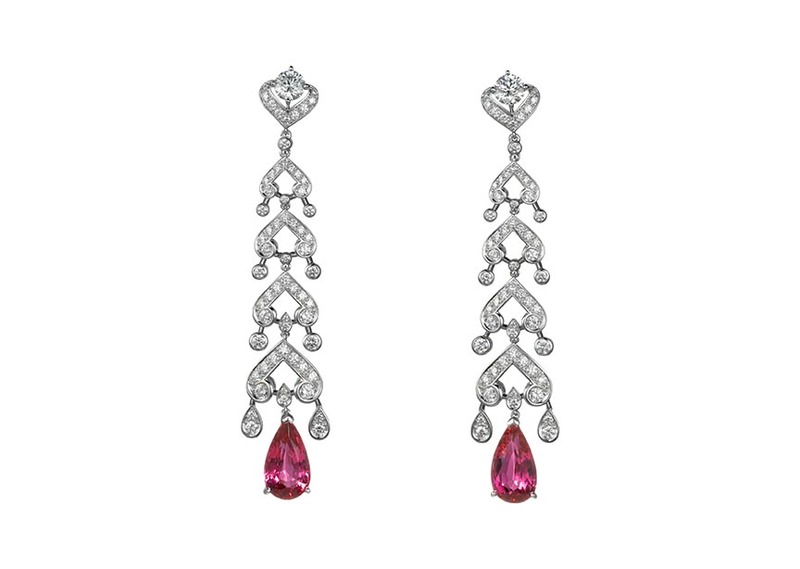 The diamond, red spinel and platinum earrings Helena Bonham Carter wore came from Cartier’s High Jewelry Collection. 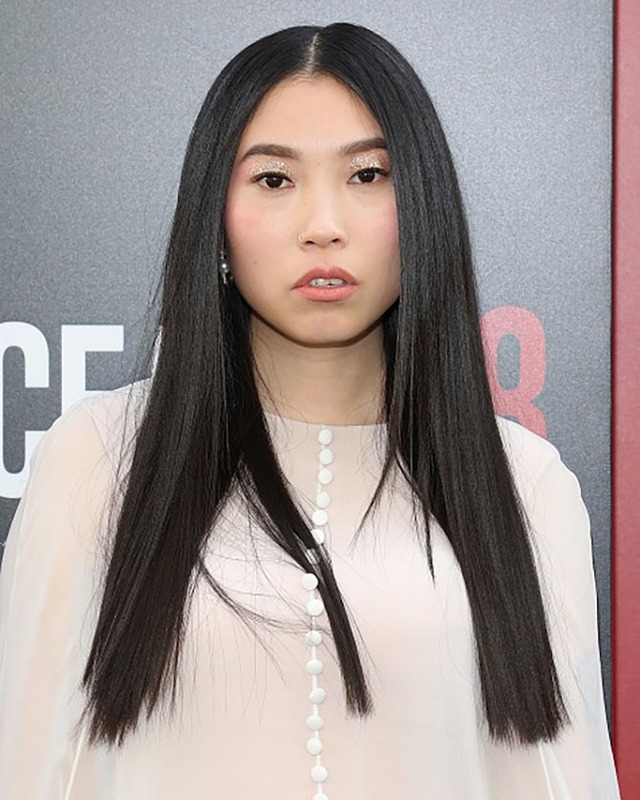 Awkwafina matched the sparkle of her eyeshadow and the ethereal quality of her Reem Acra gown with diamond and pearl earrings by Hueb.